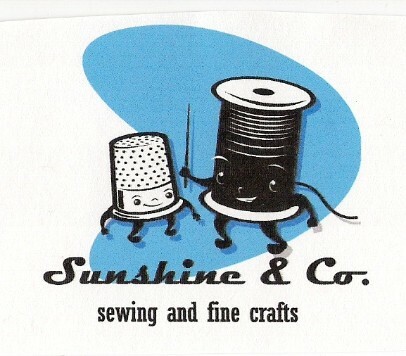 Sunshine & Co. Sewing & Fine Crafts welcomes you! Sunshine & Co. is a home-based operation located in Colorado Springs, CO, in the foothills of Pikes Peak. I specialize in custom sewing, including tailoring, purses and accessories, and other fine crafts. With over 15 years sewing experience and a lifetime love of crafts, I have plenty of experience making custom orders. The "company" unofficially started in 2005, when I moved to Colorado from California and discovered craigslist. I started posting ads for my work and also responding to any custom job solicitations. I've slowly built my portfolio from there. Please contact me with an e-mail for any questions, comments, or orders. Thank you so much for visiting the site!